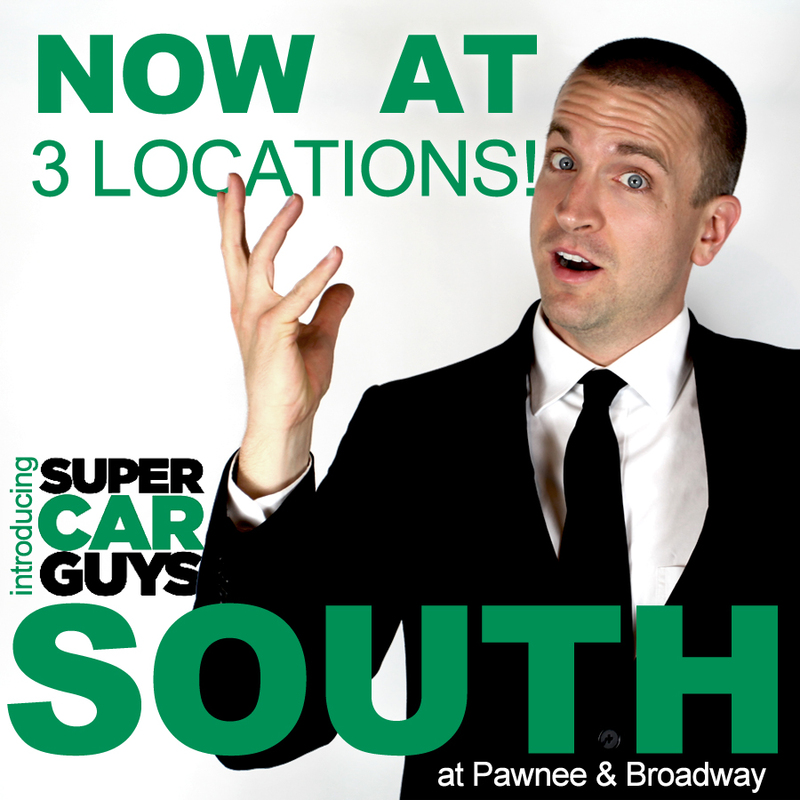 Super Car Guys Opens 3rd Location at Pawnee & Broadway! The Ride Auto Group is thrilled to announce the opening of its third Super Car Guys location at 2337 S. Broadway, in the former Joe Self Used Cars location. The Super Car Guys management team is in place and will immediately be assisting customers with their car buying needs. Super Car Guys has the highest customer ratings of any used car brand in Kansas, according to dealerrater.com. 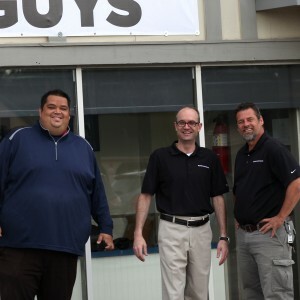 They are part of the same team that brought you Suzuki of Wichita, America’s #1 Suzuki auto dealership for five straight years, and who now also operate Subaru of Wichita from the recently remodeled dealership at 11610 E. Kellogg. 0 comment(s) so far on Super Car Guys Opens a 3rd Location at Pawnee and Broadway!